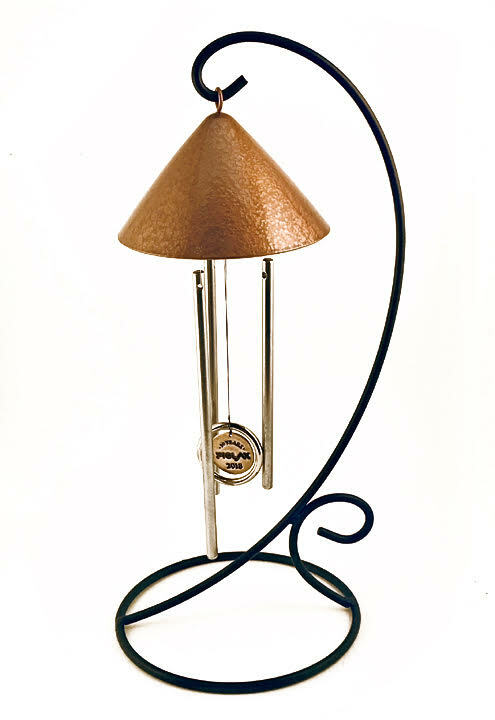 Many Feng Shui practitioners use chimes to enhance the energy flow in a space. Sound and movement are powerful sources of increased energy flow. 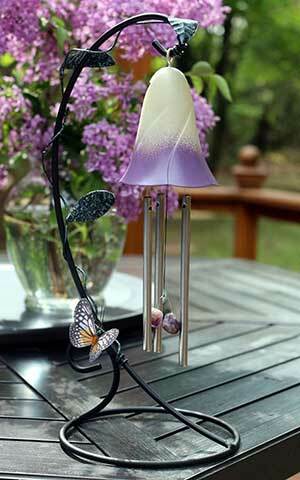 Solar chimes attract energy and keep it flowing indoors. *Taken from The Feng Shui of Abundance by Suzan Hilton, Published by Broadway Books, New York, pg.1.